CFC alumni are continually making waves in the Canadian and international screen-based entertainment industries – from awards to industry recognition, “it lists” and more. We want to make it easy for you to stay up-to-date with the happenings of current and former residents, so, we are pleased to introduce CFC Alumni & Resident Roundup: Updates & Successes, a new regular column to help keep the CFC community abreast of recent alumni updates and success stories. The late screenwriter and CFC alumnus Denis McGrath will receive the Margaret Collier Award posthumously at the 2018 Canadian Screen Awards on March 11, 2018, “for his exceptional body of written work.” Denis is the fourth CFC alumni to receive the award; Karen Walton, Tassie Cameron and Semi Chellas are previous recipients. Read more HERE. From left to right: Tassie Cameron, Holly Dale and Amy Cameron at the 2017 DGC Awards after Dale received the award for Outstanding Directorial Achievement in Movies for Television and Mini-Series for 'Mary Kills People'. We’re sending big congratulations to alumni Bruce McDonald and Holly Dale who won 2017 DGC Awards for Outstanding Directorial Achievement in Feature Film and Outstanding Directorial Achievement in Movies for Television and Mini-Series, respectively, at the DGC Awards Gala on October 28. CLICK HERE to read more. 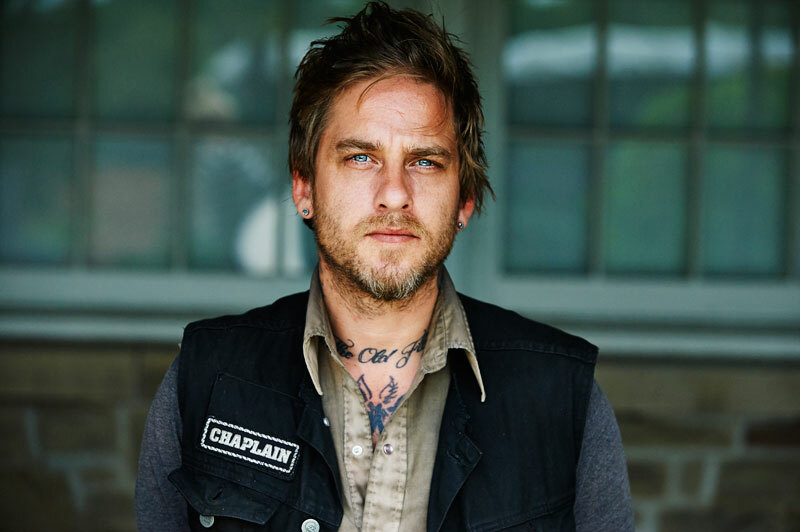 CFC Writers’ Lab alumnus Joel Thomas Hynes won the 2017 Governor General's Literary Award for fiction for his novel We'll All Be Burnt in Our Beds Some Night, a lurching book about one man's history of violence and petty crime. The Governor General's Literary Awards is one of Canada's oldest and most prestigious prizes. More info HERE. Alumna and former Executive Producer in Residence of the Bell Media Prime Time TV Program Karen Walton is one of five women being honoured with 2017 WIFT-T Crystal Awards. Karen is this year’s Mentorship Award recipient, which is presented to an individual who has made outstanding contributions to building women’s careers in screen-based media and who supports the advancement of women, offers guidance and support and/or assists female entrepreneurs in growing their own media companies. Read more HERE. 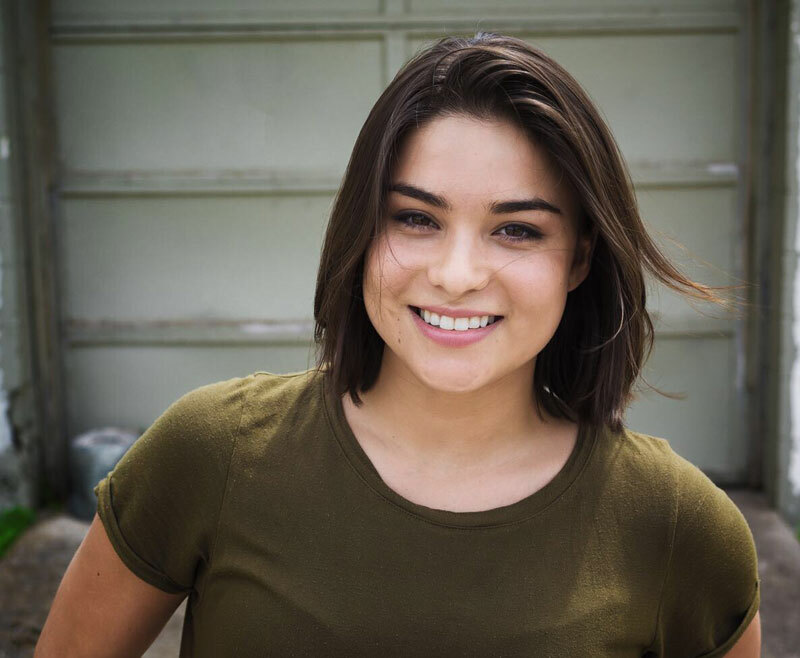 After recently being honoured with the Birks Diamond Tribute this year and being named one of The Hollywood Reporter’s Canada’s Rising Stars, current CBC Actors Conservatory resident Kawennáhere Devery Jacobs is in the spotlight again for receiving the 2017 Ellen Monague Award for Best Youth Work from the 18th Annual imagineNATIVE Film + Media Arts Festival. See the full list of award winners HERE. 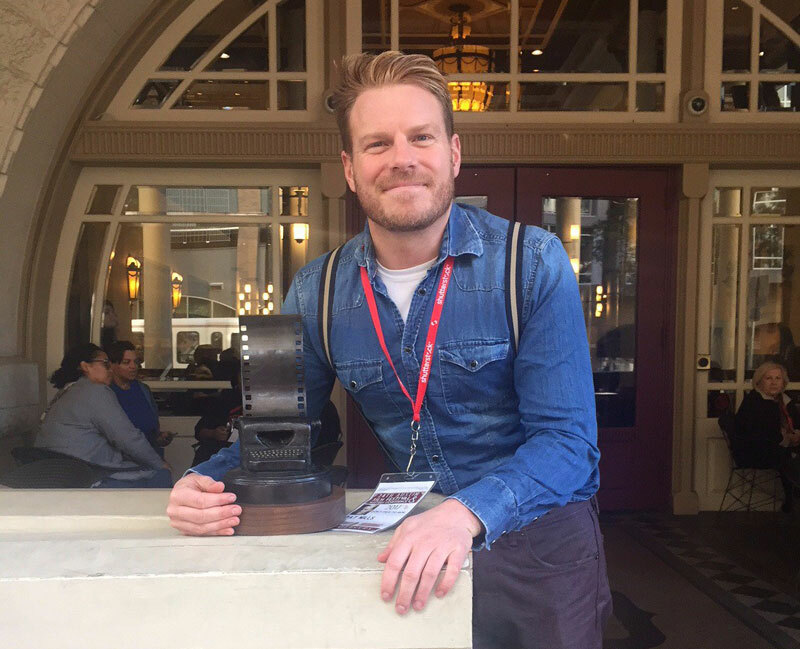 Pat Mills at the Austin Film Festival after receiving the Comedy Vanguard Feature award. Alumnus Pat Mills’ comedy feature Don’t Talk to Irene has had a successful festival run this fall and has been well-received by audiences and critics alike. And now it’s been awarded the 2017 Comedy Vanguard Feature award from the Austin Film Festival! 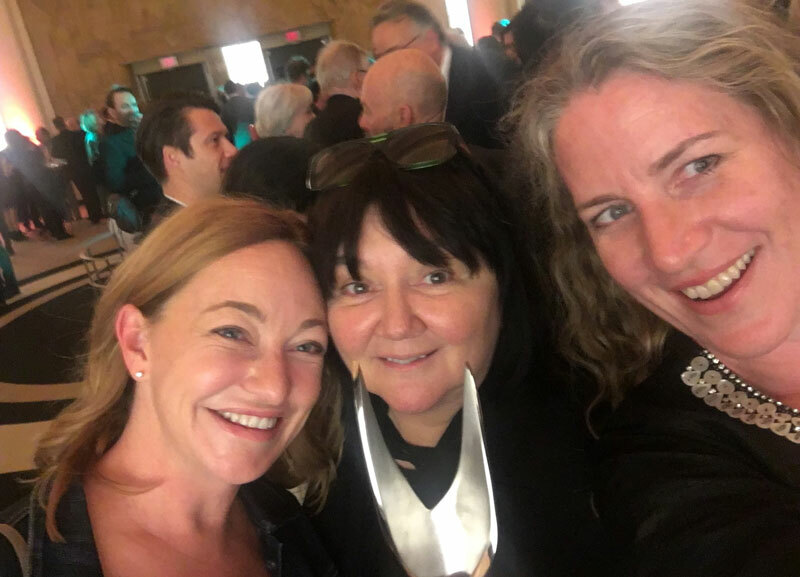 Inaugural CFC / eOne TV Adaptation Lab participant Kat Sandler was also recognized at AFF, snagging the Fiction Podcast Award for How to Build a Fire. CBC Actors Conservatory alumnus Emmanuel Kabongo (21 Thunder) received The Excellence Awards’ 2017 Rising Star Award. 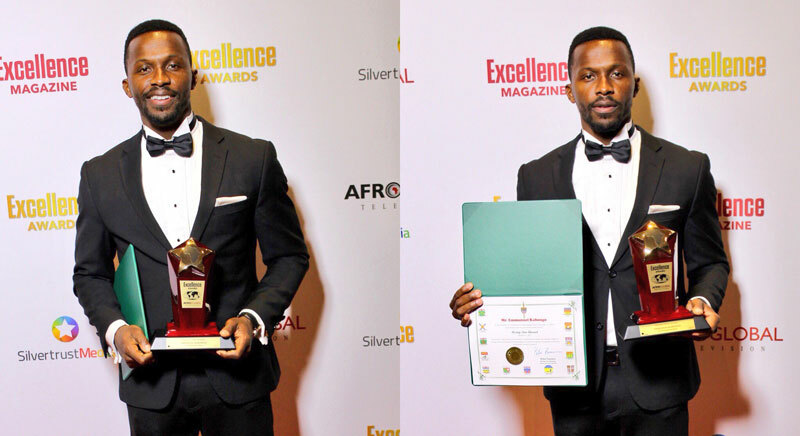 The Excellence Awards program, formerly Planet Africa Awards, has honoured achievers and brought together people of African heritage to celebrate leadership and excellence in Toronto. CLICK HERE to read more. 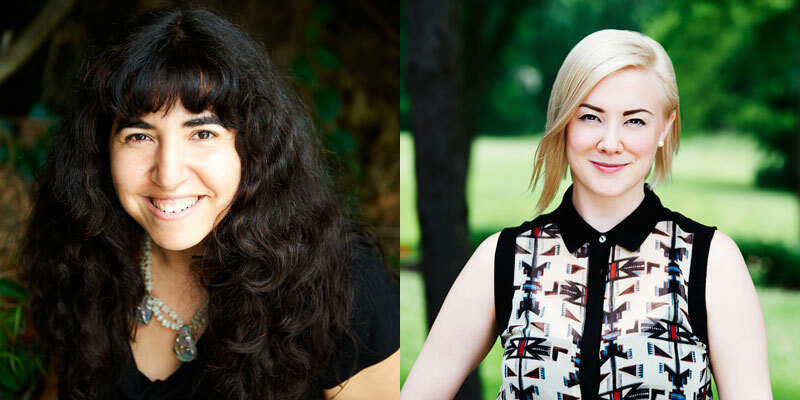 Cineplex Entertainment Film Program alumnae Reem Morsi and Lisa Rose Snow are two of the three female directors selected to participate in the third annual 2X More Directors Lab, presented by Sinking Ship Entertainment and Women in View. Launched in 2016, 2xMore is part of an initiative by Women in View to double the number of women directing Canadian media. As part of the lab, Reem and Lisa will be taken through prep, production and post-production on three episodes of the latest chapter of Sinking Ship's Emmy award-winning Dino Dan franchise, Dino Dana, in the lead up to directing an episode of their own. Read the official press release HERE. Daegan Fryklind (Bitten, Motive, Being Erica) will serve as writer and executive producer on Project 13, a one-hour drama series being develop by The CW, based on DC Comics characters Traci Thirteen and her father Dr. Terrance Thirteen. Elizabeth Banks is attached as an executive producer. READ MORE. Have some alumni news to add/share? Email us at alumni@cfccreates.com.